A beginners guide to cruise jewellery – what exactly is cruise jewellery? Cruise jewellery has become an expression we use from time-to-time within our showroom. 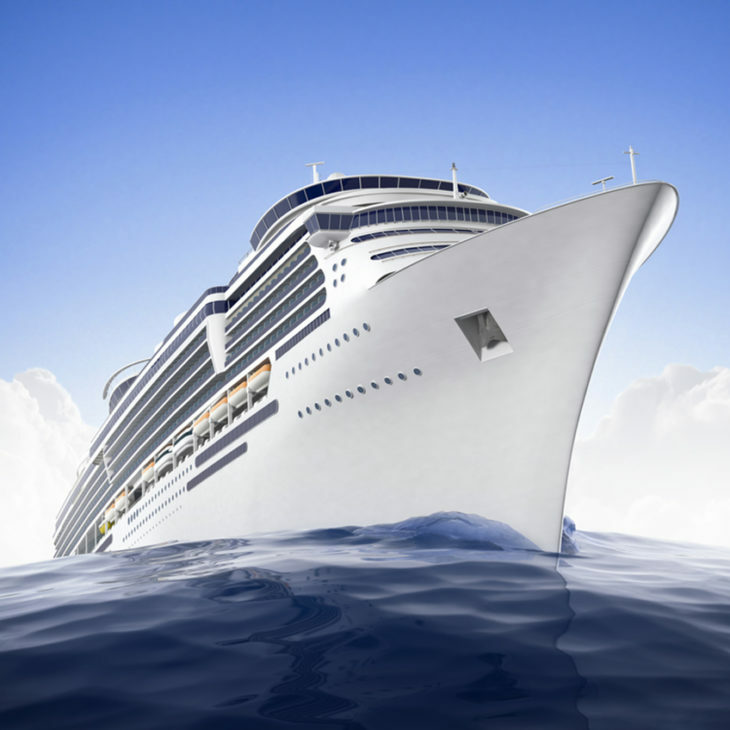 Owing to our proximity to Southampton and the cruise holiday industry, we work with many clients who travel the open seas. Cruising offers the opportunity to dress up each evening. As a result, a little bling goes a long way. Quite literally. 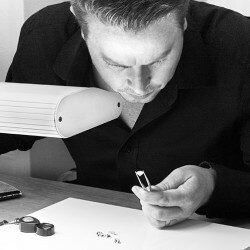 For reasons of insurance and travel, we regularly craft supersized jewellery, set with diamond equivalents. 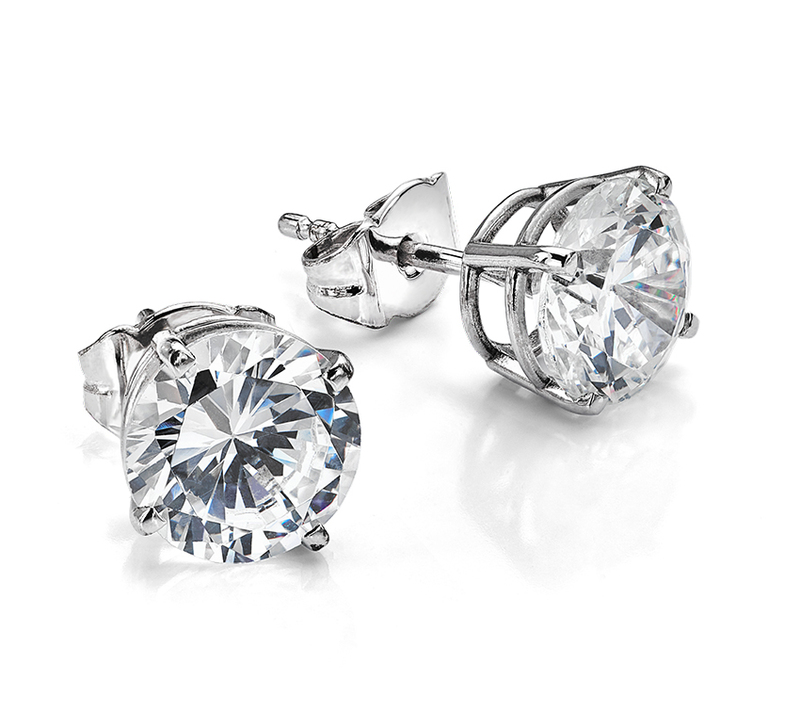 A perfect example of cruise jewellery – Swarovski crystals set into 18ct White Gold earrings. Diamond price £20,000 – £30,000. Swarovski crystal set equivalent £650.00 – £700. Find this design online, available in both diamond and crystal options. Example set with 8mm Swarovski Crystal. Replica diamonds are very popular for Cruise jewellery because wearers do not need to worry too much about value. The loss of a replica item is far less costly than a real diamond. Matters of insurance are less of a concern whilst travelling. Furthermore, buyers can relax without the added worry about losing expensive items of jewellery. Whether you are interested in a diamond tennis bracelet, diamond necklace, ring or diamond earrings—real or replica, we can help. View our designs online and feel welcome to contact us for a personal quote on any of our designs. Please allow plenty of time before embarking on your travels. For some items such as rings, we may need up to 45 weeks to craft the item whether it is set with a natural diamond or a replica stone. Many travellers buy jewellery on cruise ships. An item of jewellery often makes the perfect souvenir, but many buyers are unaware of exactly what they are buying. In addition, it can be difficult to get help after a purchase. This is especially true once travellers are back from their journey. The advantage with purchasing ahead of travel is having the item ready to wear from the first day. In addition, we can replace or re-model items purchased previously ahead of future voyages.